This month launched the return of Tribe #YogaJam, our free community yoga class offered through Tribe Fitness. During these colder seasons we’ve teamed up with MEC and have moved our complimentary #YogaJam indoors to 400 King Street West, Toronto, from 10-11am (doors open at 9:45am). Same flowy fun, same great music, just a new location to groove in. One of the most frequent questions over the summer was where did we get our music from. 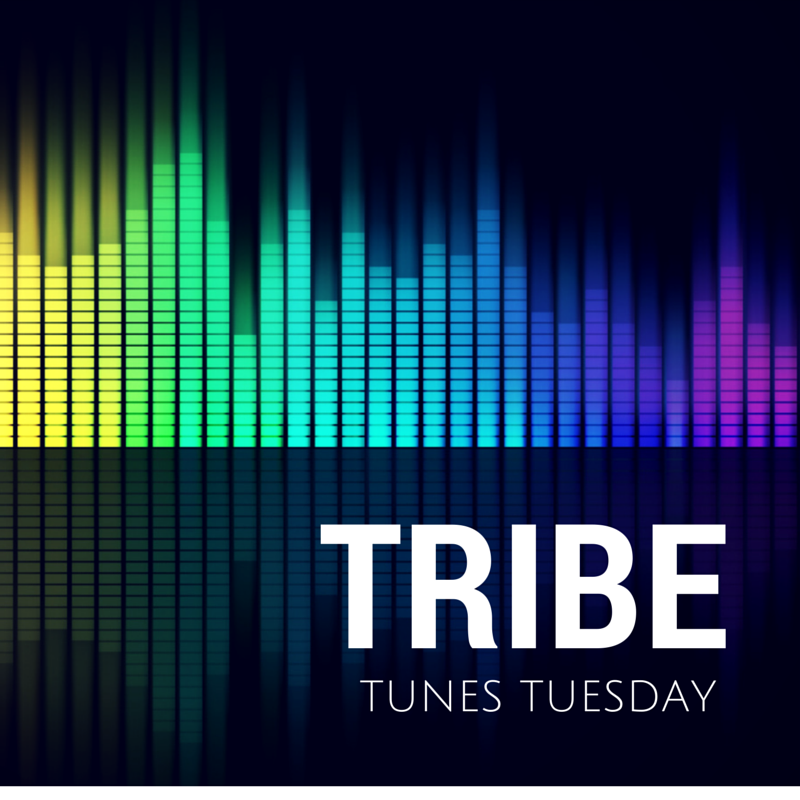 So, introducing a new blog feature, #TribeTunes Tuesday. Every week we’ll share a few of our favourite tunes which we love to sweat to and we hope you will too! Here are four songs from my summer #YogaJam class. Join myself and the rest of our yoga team every Sunday at MEC for our free #YogaJam fun! Bring your own mat and water bottle. All ages and levels welcome (babies and kids too!). What songs to you love to sweat to? Share them below! !